change - provides a concise overview of the developments in change management with new critical case study material for the use of advanced undergraduate and masters level management students; - presents the contemporary experience of change for people in work and employment, - considers alternative strategies and practical lessons on living with change. 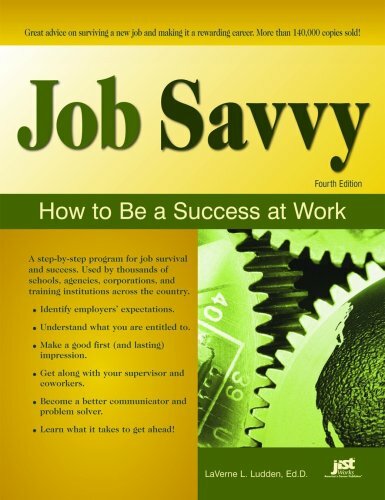 Offering a critical analysis of change, Patrick Dawson resists the hype of popular management books which formulate simple change recipes, but uses the views and experience of people holding positions from shop floor operator to chief executive officer to further our understanding of complex change processes. In using the insights and views of those who promote, implement and experience the effects of change, this book moves beyond simple determinist arguments based on economic imperatives to a greater appreciation of the sociological dimensions of change. 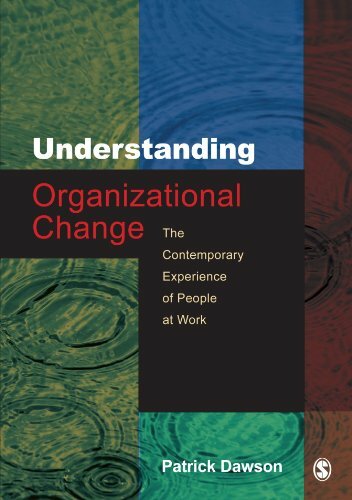 The integration of theories of change with processes of organisational adaptation is central to the objective of understanding organizational change both for its academic value and its practical worth. Understanding Organizational Change will be essential reading final year undergraduates and postgraduates (MBA/MSc) taking organizational change and change management modules across business and management studies.